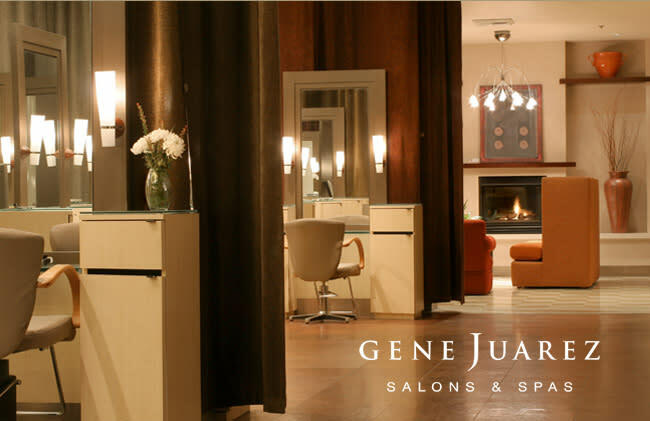 Gene Juarez Salons & Spas commits to high quality, training and client service. Their salons and spas are the ultimate retreat where aromatic essences, soothing sounds of trickling water, and luxurious surrounding envelop your senses creating a multi-dimensional experience to escape, replenish, and feel beautiful. Gene Juarez offers a competitive range of award-winning salon services and exclusive spa treatments essential to maintaining your personal image and well-being. Located on the first level of Westfield Southcenter shopping mall between Nordstrom and Macy's.